Your Business. 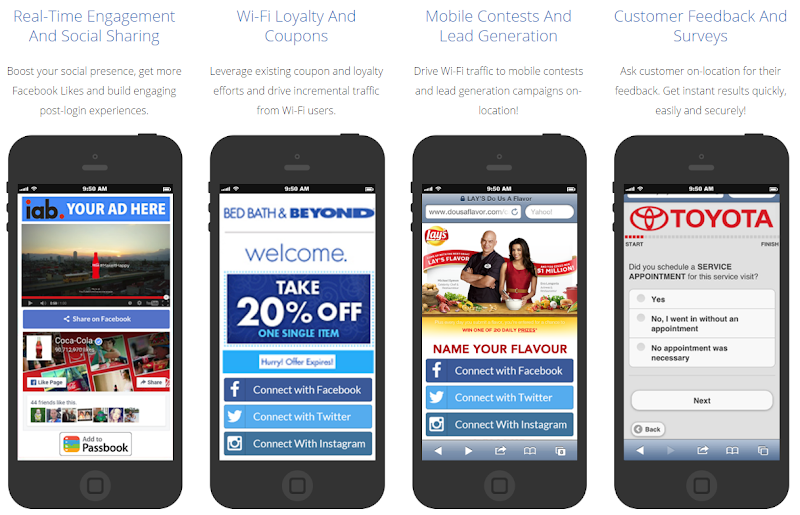 Your Way - Custom branding your campaigns means no mention of MyWiFi to end-users. 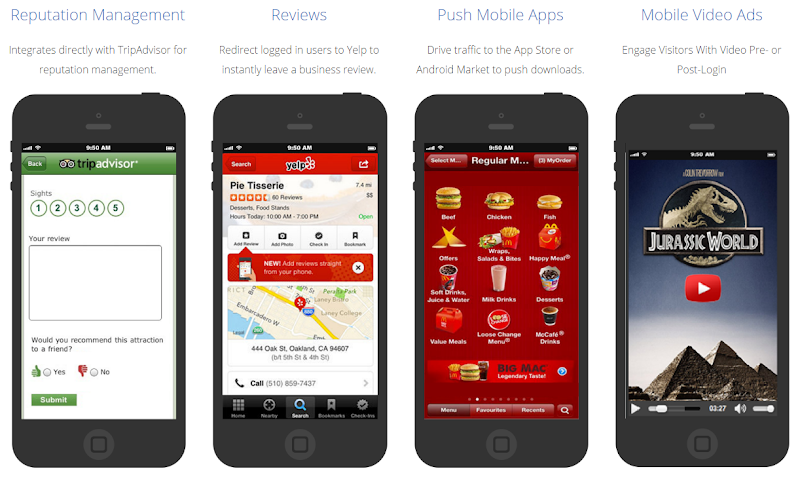 This is YOUR Social Powered Wi-Fi Marketing solution, we’re just here to help you grow your business. Simple Setup - Set up and launch Social Wi-Fi Marketing campaigns in minutes with our easy to use step-by-step campaign builder and tutorial videos. 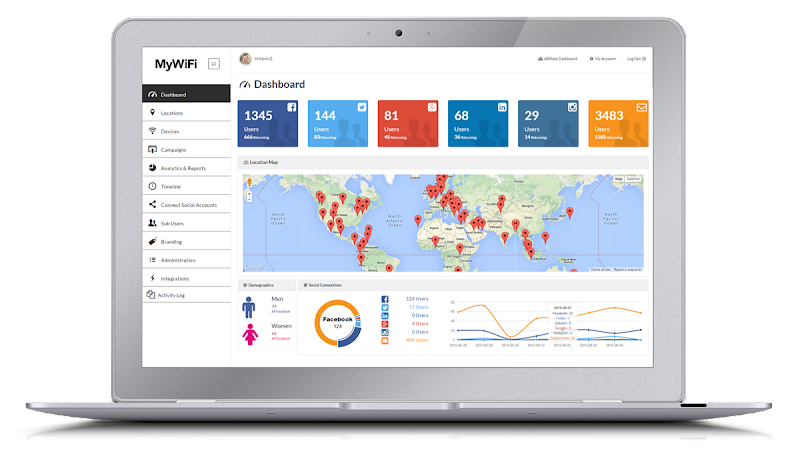 Hands Off Approach - Manage your campaigns and hotspots from anywhere in the world with an internet connection using our Cloud Based Social Wi-Fi Marketing Platform. A Truly Global Solution - Landing pages can be created / translated in any language to reach your local and global customers. 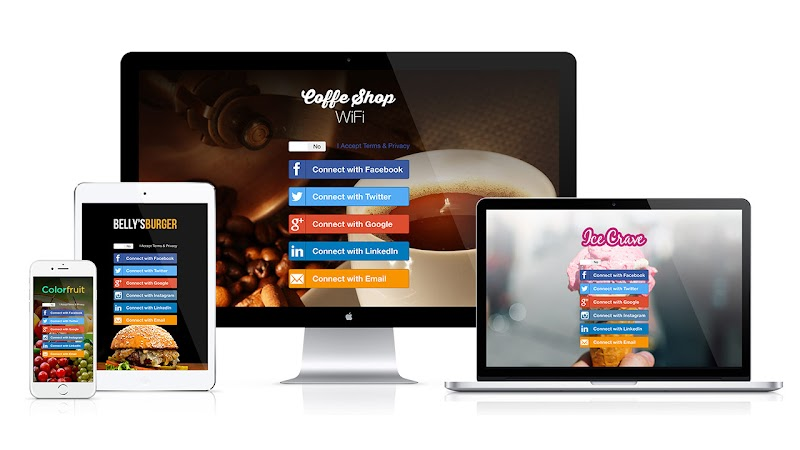 Boost Your Revenue - Social Powered Wi-Fi solutions allow you to capitalize on the expectation of Free Wi-Fi and transforms the free Wi-Fi login experience, helping local business owners engage with customers and encourage repeat visits. Works On All Devices - Social Powered Wi-Fi works on all devices including smartphones, tablets and laptops (Apple, Microsoft, Android, BlackBerry).